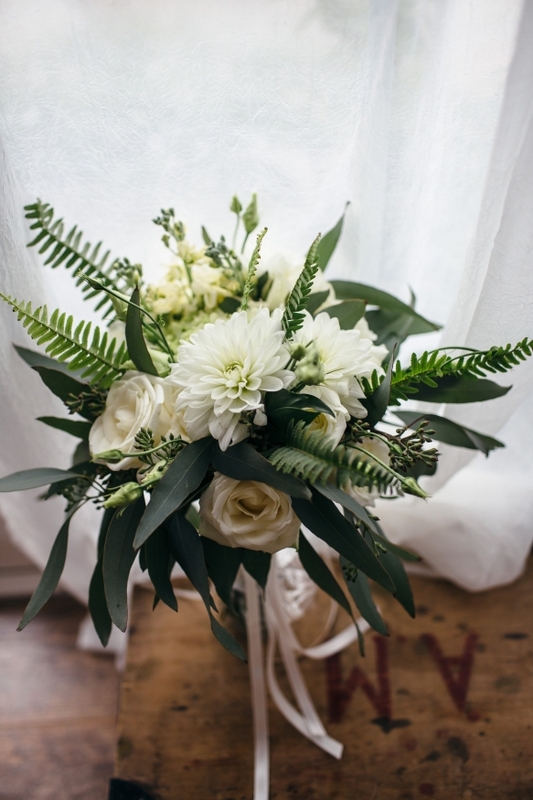 Helen Edwards of The Velvet Daisy is a highly experienced florist, whose passion for floral design and keen eye for detail is wonderfully vivid in each and every one of her exquisite creations. 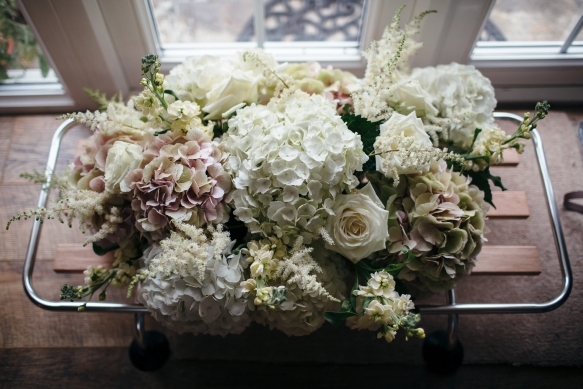 Having spent many years as one of London’s foremost florists, where she worked for a number of prestigious clients and luxury brands, Helen has moved to Devon to create breathtaking arrangements for local weddings. Her signature and much sought-after style is extravagant, luxurious and abundant with blooms, which she can adapt for traditional through to contemporary design, and settings from chic coastal hotels to magnificent churches and manor houses. Sourcing the freshest and finest flowers and foliage from local growers here in the South West, Helen draws on the seasons, gardens and hedgerows for inspiration, ensuring her creative arrangements are of the highest quality. 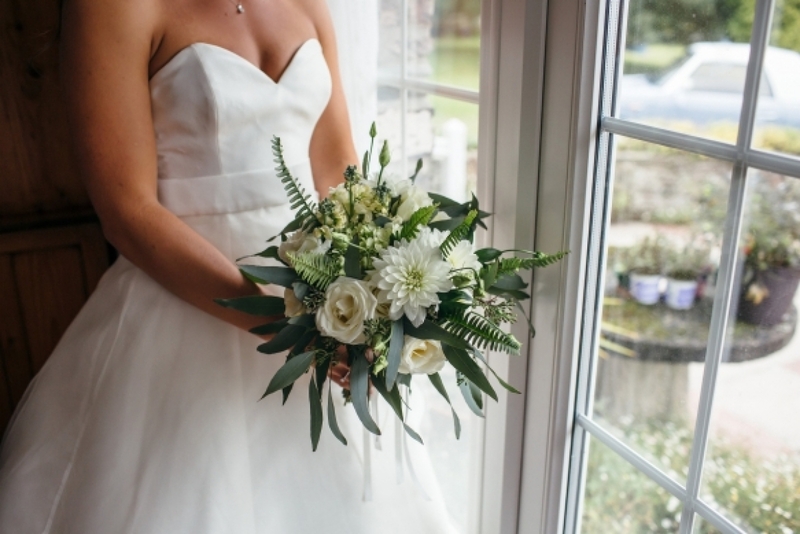 Known for her warm, friendly and highly professional service, Helen takes a bespoke approach to each wedding, helping you to interpret your vision for flowers that bring a truly fabulous flourish to your wedding.